File Juicer 4.49 – Extract images, video, sound, or text from files and folders. Next story TaskPaper 3.5.1 – Simple to-do list. Previous story Totals 3.1.5 – Create stylish invoices and more. 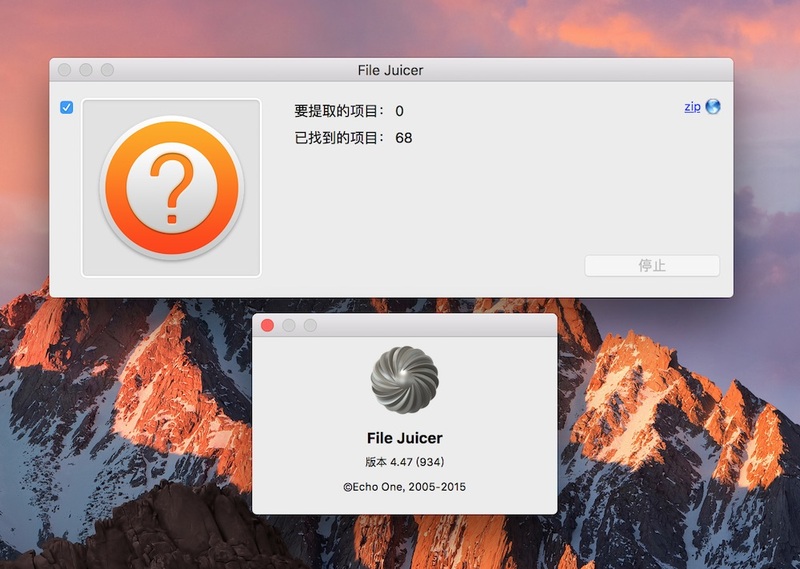 File Juicer 4.40 – Extract images, video, or sound from files and folders. File Juicer 4.48 – Extract images, video, sound, or text from files and folders.